The Cayman AIDS Foundation (CAF) is a community based organisation which provides education on the danger of, helps prevent the spread of, and gives support and guidance to all people living with and affected by, HIV & AIDS and STIs. CAF believes that all people have equal intrinsic worth; the spiritual nature of human beings must find positive expression in order for life to have meaning and purpose; each individual is ultimately responsible for his or her actions; each person has the right to be safe and healthy; the family is the primary vehicle/unit of moral values and health education; people need each other; and education is vital for the survival and progress of a society. 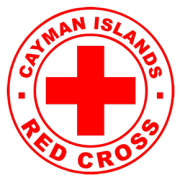 The Cayman Islands Red Cross (CIRC) aims to protect human dignity by helping vulnerable people in crisis; their vision is to uphold the principle of humanity - to protect life and health and ensure respect for the human being. The CIRC runs programmes on disaster management, preparedness and response; first aid, lifeguarding and water rescue; child protection and sexuality education; community outreach via the thrift shop; along with other special services for vulnerable persons and during emergencies. 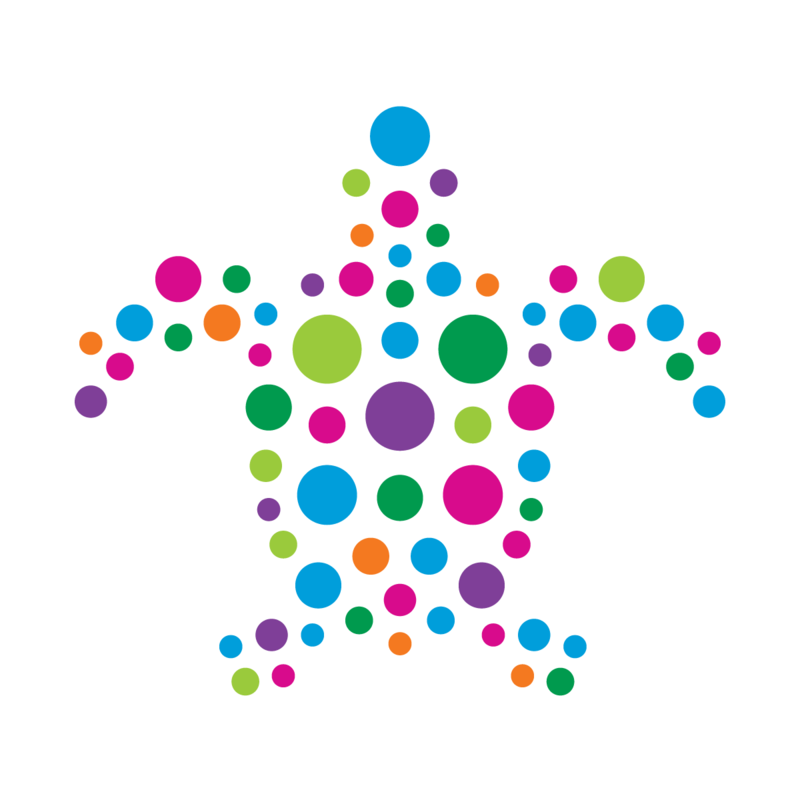 The Colours Cayman Campaign is a grassroots movement that aims to foster a safe and comfortable social environment or the LGBTQ+ (Lesbian, Gay, Bisexual, Transgender, Queer and many others) community of the Cayman Islands by building a network of local businesses and public venues free of discrimination and harassment towards anyone because of their sexual orientation or gender identity. Members of the Colours Cayman Collective meet regularly to organise events and talk plans to promote visibility, provide education and encourage dialogue surrounding local LGBTQ+ issues. The National Council for Persons with Disabilities advises the public and private sector on disability issues, and enforces provisions of the Solomon Webster Disability Law 2016. The Council is made up of 15 volunteers from a wide variety of backgrounds and experience. All members are either themselves disabled, and/or have a disabled family member, work with or are involved in the education and care of the disabled, or are associated with organisations or initiatives that benefit the disabled. Each year the Human Rights Commission selects one or more key issues on which to focus its educational initiatives. In 2018 the topic chosen is youth, in accordance with section 17 of the Bill of Rights (Protection of Children). This has resulted in a resource guide, or directory, of local agencies, organisations and programmes which offer youth protection services or support – i.e. initiatives which provide safety (in food/shelter, health, or mental, physical and social well-being for example) and prevent harm, either in the short- or long-term, for youth. Whilst this directory does not focus on activities or socialialisation groups targeted at youth, the HRC understands that these types of initatives can play an important role in the protection of youth. The Cayman Resident website, as well as government's Youth Services Unit, both provide comprehensive listings of actitivies and socialisation groups relevant to youth. This guide, compiled by the HRC and presented below in table format, is a work in progress and will be updated as information continues to be received by relevant organisations. Continue to check back for updates! Provides children facing adversity with strong and enduring, professionally supported, one-on-one mentor relationships that change lives for the better, forever. NDC was set up in 2003 to co-ordinate anti-drug measures in Cayman. One of NDC's functions is to educate the public, particularly youth, on the dangers of drug abuse. Their online resources provide facts on alcohol, tobacco, ganja, prescription drugs and cocaine. This website is a network of resources and collaborative efforts aimed at strengthening the community. Resources are available for children, parents and teachers, and focus on topics including bullying/violence prevention, character/life skills, health/wellness, substance abuse prevention, etc. TAYA creates a safe environment where at-risk youth develop life skills and therapeutic concepts to establish healthy behaviors so they can build positive change for the future. TAYA is available for ages 14-21. If you are under 18 a parent or legal guardian will need to sign consent. This educational documentary is part of an effort to put the issue of child sexual abuse within the Cayman context. An “edu-mentary”, this video is part of an awareness and DVD tool aimed at giving adults in the community an audio/visual reference and more in-depth information on the issues. This directory is a resource for youth, parents, guardians and other members of the public. It provides information on the availability of a number of youth programmes and summer activities across the Islands. YSU is not responsible for the operation of any of these programmes. Comprised of between three and five members, the Commission for Standards in Public Life is an independent oversight body established by s.117 of the Constitution. The Commission for Standards in Public Life (CSPL) has an overall function to promote and monitor “the highest standards of integrity and competence in public life in order to ensure the prevention of corruption or conflicts of interest”. As such, it is entrusted with the specific responsibility for developing and maintaining up-to-date registers of interest for those employed in public life. In addition to this the CSPL acts as a watchdog, responds to citizens’ concerns, and promotes public trust in public servants and elected members through the exercise of its functions. The Constitutional Commission is a three-person independent commission established under section 118 of the Cayman Islands Constitution Order, 2009. In broad terms, the Commission may be said to combine the functions of an advisory body with those of a think tank on constitutional matters. 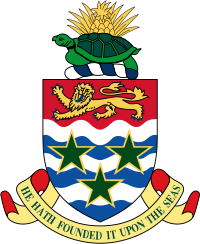 The specific functions of the Commission as outlined in the Constitution is to advise the Government on questions concerning constitutional status and development in the Cayman Islands; to publish reports, discussion papers, information papers and other documents on constitutional matters affecting the Cayman Islands; to promote understanding and awareness of this Constitution and its values; and to exercise such other functions as may be prescribed by a law enacted by the Legislature.